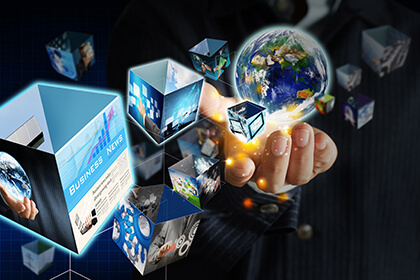 Having achieved its soft cap with ease during private TGE, INGOT Coin will act as a bridge between blockchain tech and regular financial market. 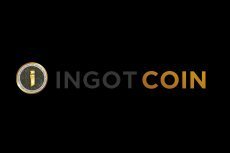 The INGOT Coin team are pleased to announce the completion of their pre token generation event receiving over $40,000,000 from 6000+ backers. Cryptocurrency platform INGOT Coin together with GMEX-Group and other vendors are forming an alliance Komorebi to revolutionize the existing trading system. 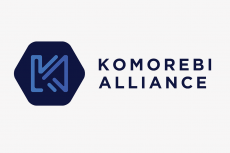 INGOT Coin is pleased to announce the formation of a new alliance, Komorebi. 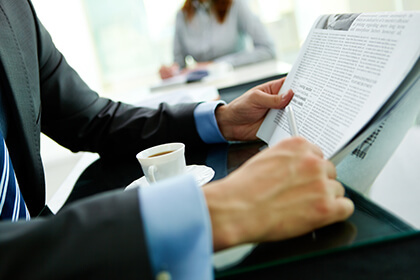 This partnership will prove to be beneficial for all parties involved. Komorebi is a Japanese untranslatable word; which eloquently captures the effect of sunlight streaming through the leaves of the trees. 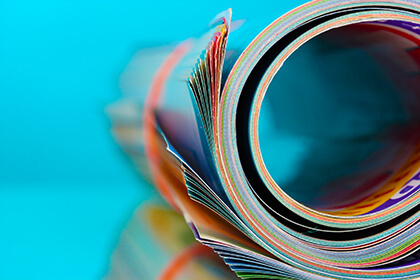 Ethereum-based all-inclusive platform Ingot Coin works hard to link the crypto universe to the traditional financial industry. Pre-ICO live till June 30th. 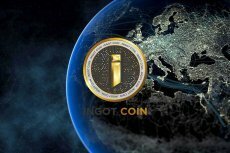 INGOT Group has created a first- of-its-kind blockchain ecosystem named INGOT Coin that promises to link the existing financial markets and the rapidly emerging crypto markets like never before.